The complex is built in the third century AD and enjoys a great artistic and historical value. 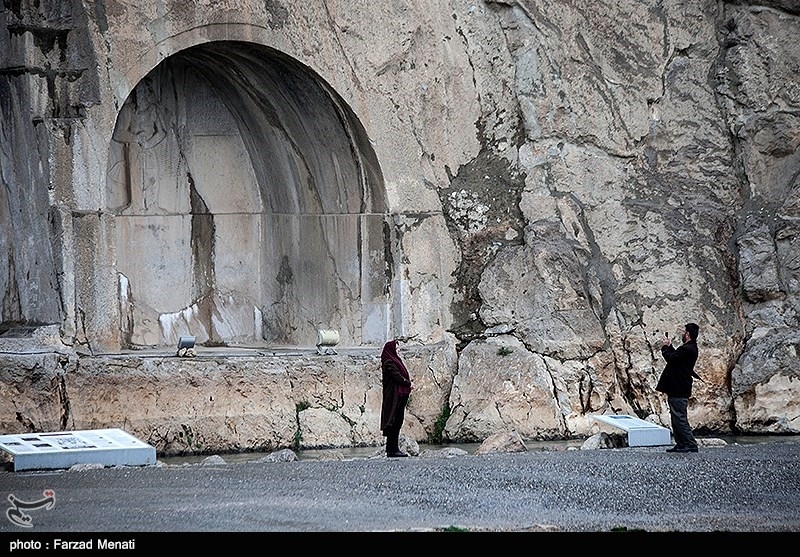 Firstly, the Sassanid kings chose an area around the Persepolis for making their statues. 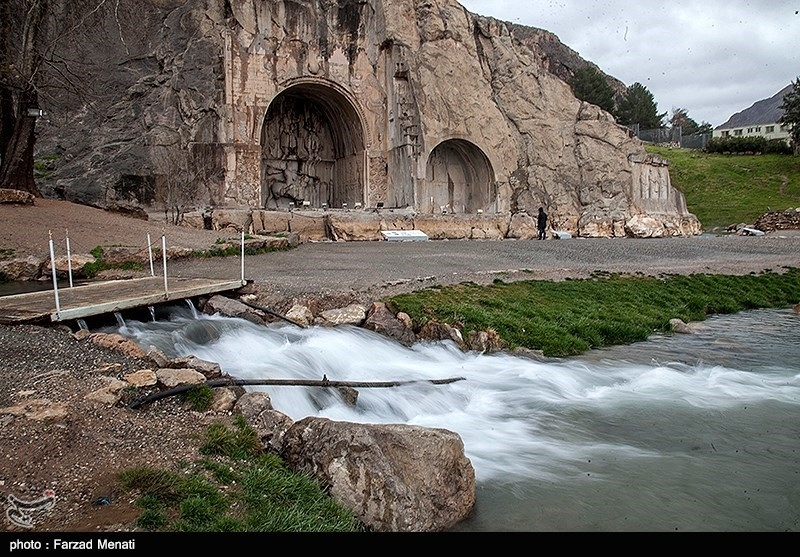 The Ardeshir II and the kings after him chose Taq-e Bostan located on the Silk Road with natural lush and high water level. 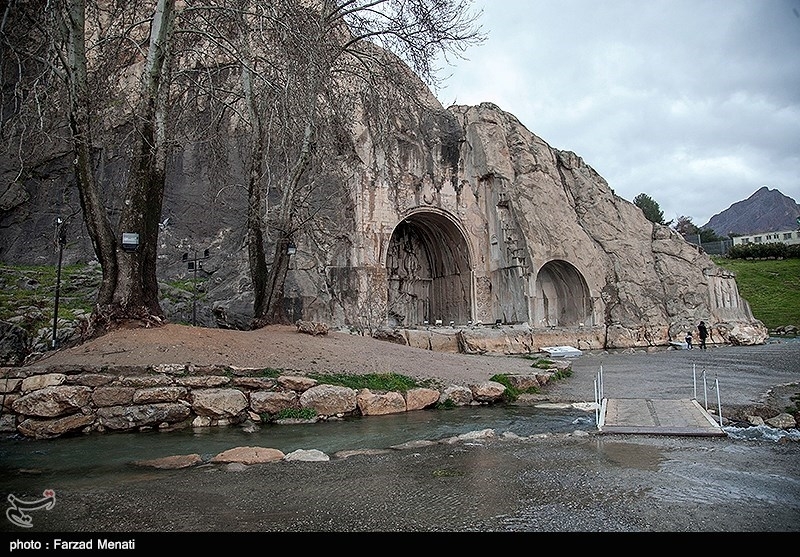 There are some rock painting monuments such as the Artaxerxes II coronation and two arches in Taq-e Bostan. 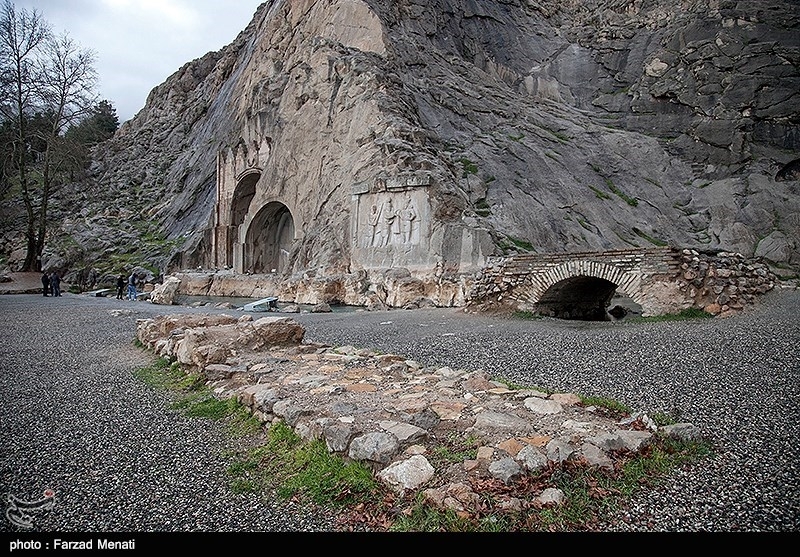 Shapour II and Shapour III have been depicted on smaller arch and Khosrow Parviz depicted on the larger one. 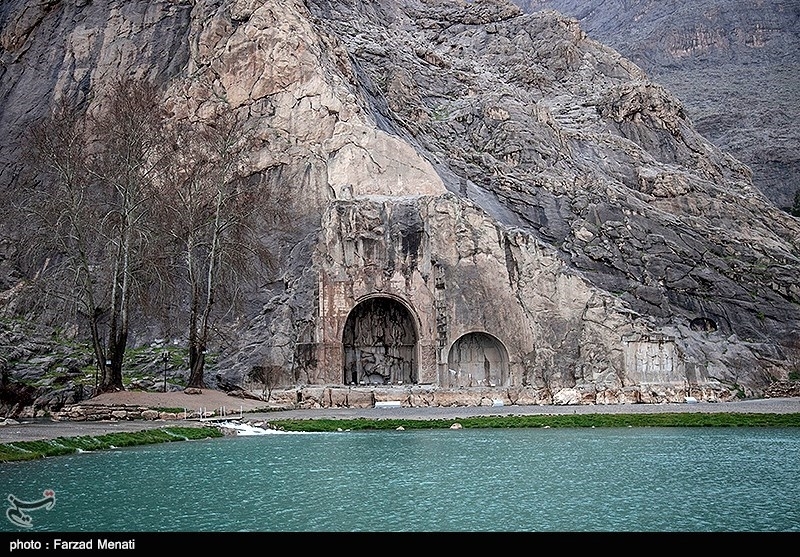 The pictures present the glory of Sassanid kings and also they associate the divine power of them. 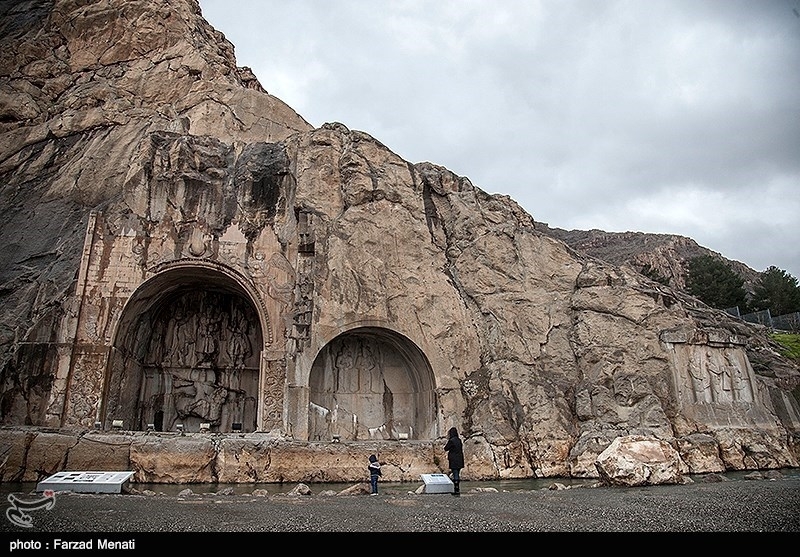 The petrograph including the statue of Mohammad Ali Mirza, son of Fath Ali Shah Qajar, with a Nastaliq inscription is carved in this complex. 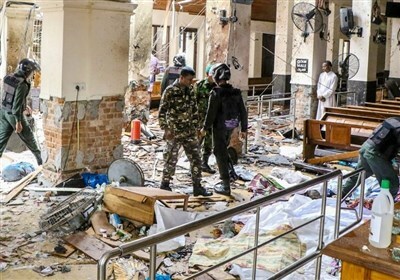 Some valuable information about Hijab, Religion and the importance of music at that time are seen among the inscriptions. 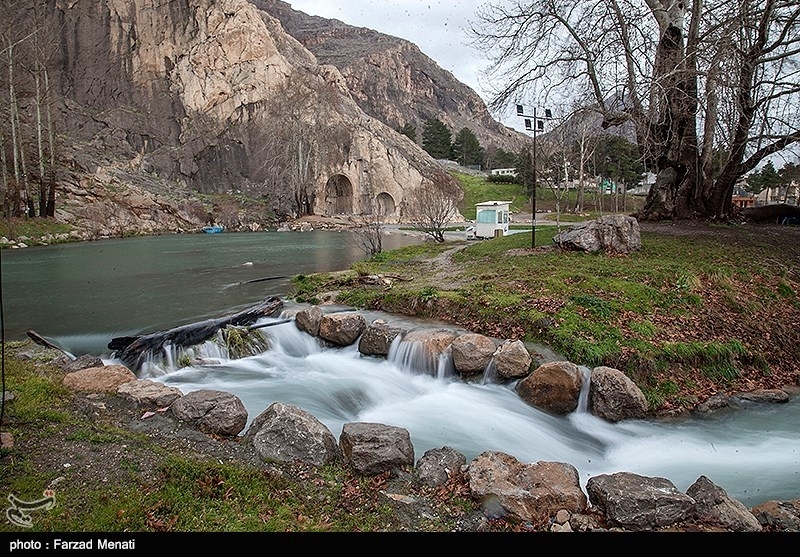 A lake made of natural springs has been created under the arch in the area of Taq-e Bostan.